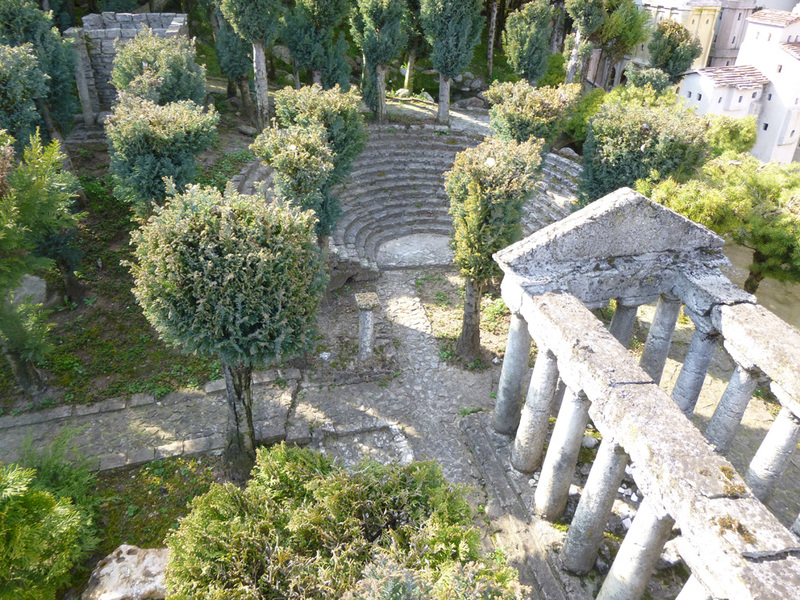 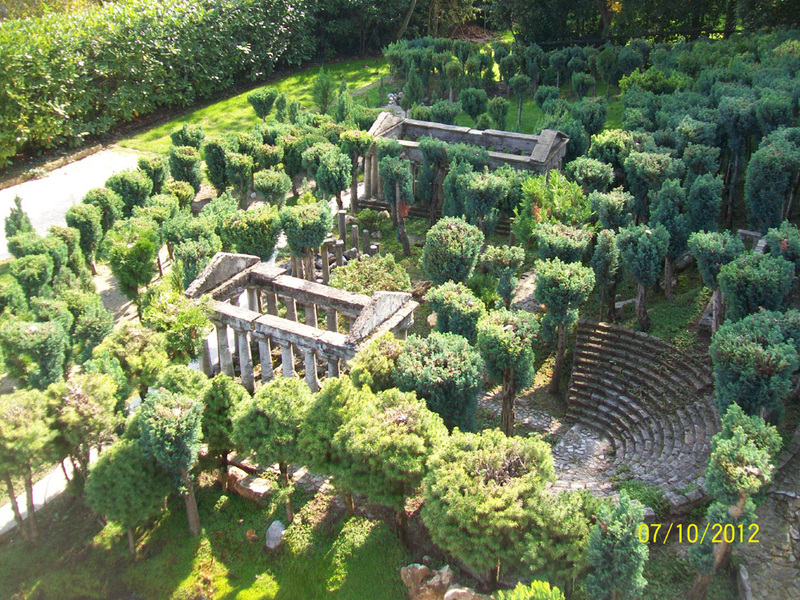 The archaeological site is located approximately in the middle of the whole areal; is composed by a theatre, two peripteral temples, a circular tholos and a prostyle temple; in figure 1 an aerial view of the site. 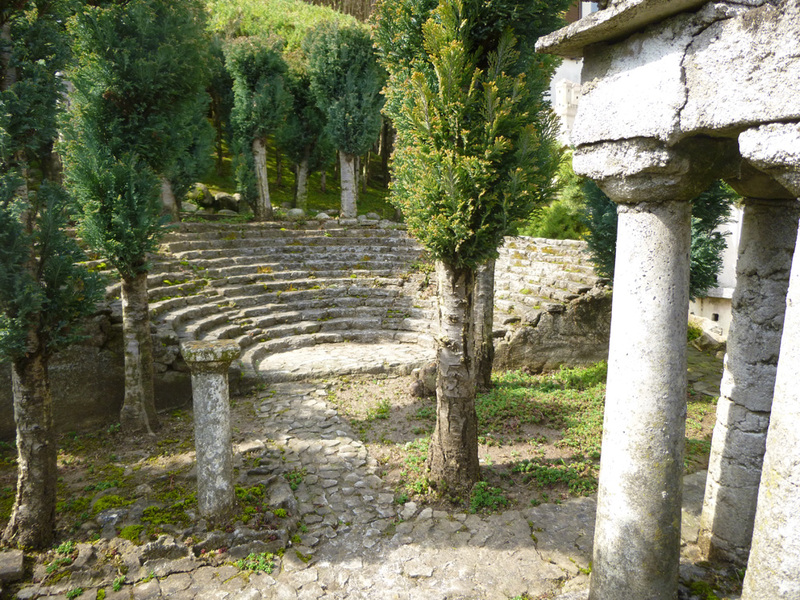 The construction of the archeological site took place in 2002, starting from the theatre and the temple of Hades (figures 2,3 and 4). 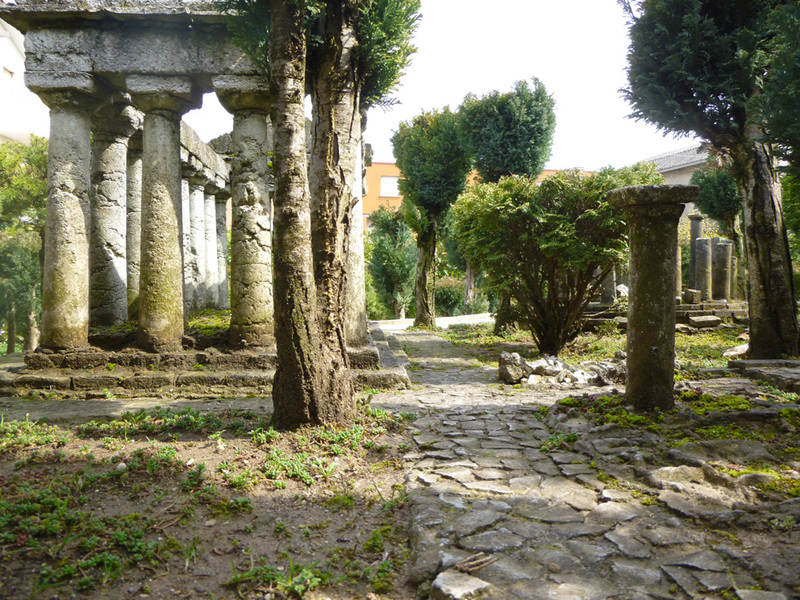 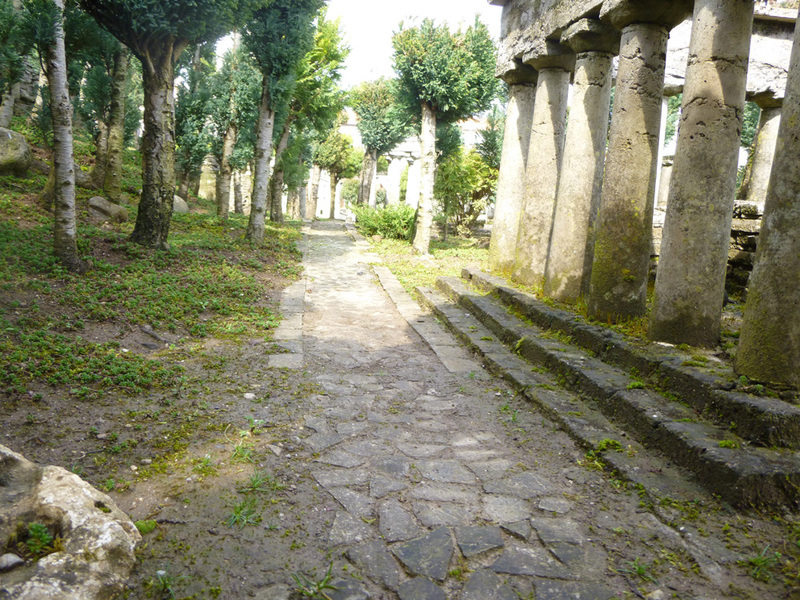 In the same year were realized the tholos (figure 5), the temple of Apollo and the cobbled streets of the site (figure 6). 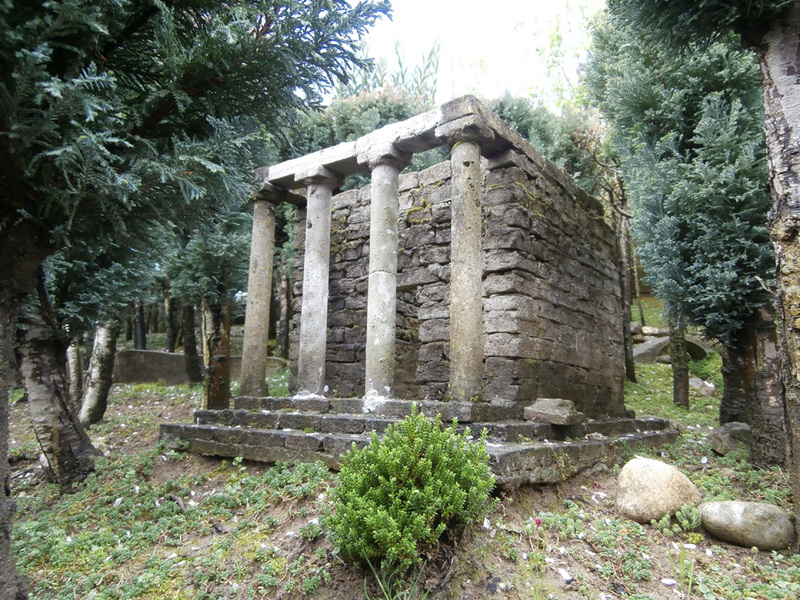 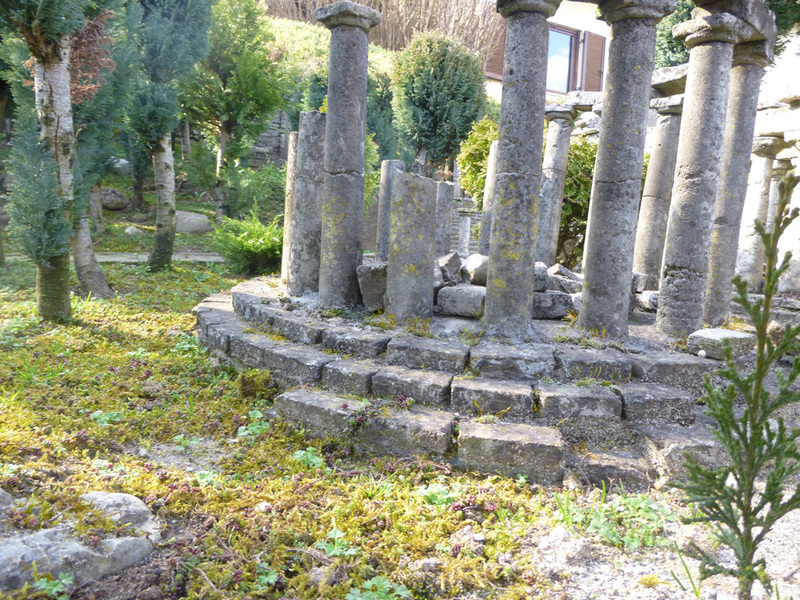 The last construction realized in the archaeological site is the small prostyle temple, built on the hill close to the theatre (figure 7).